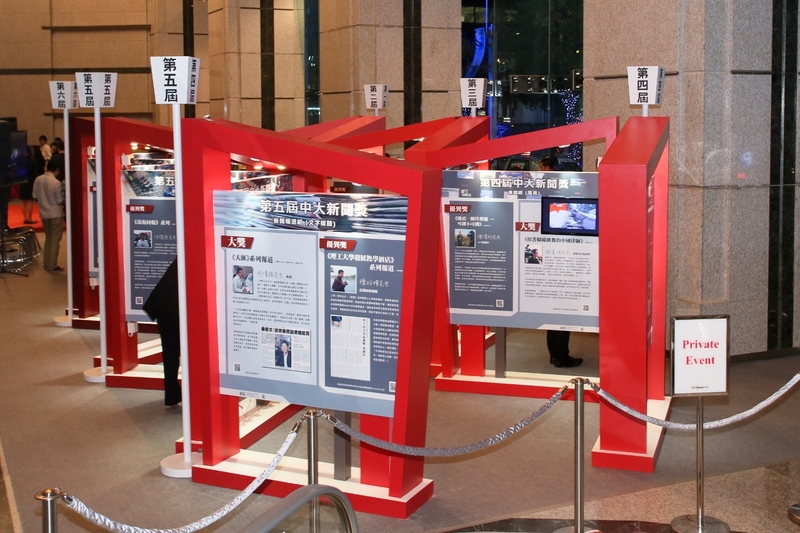 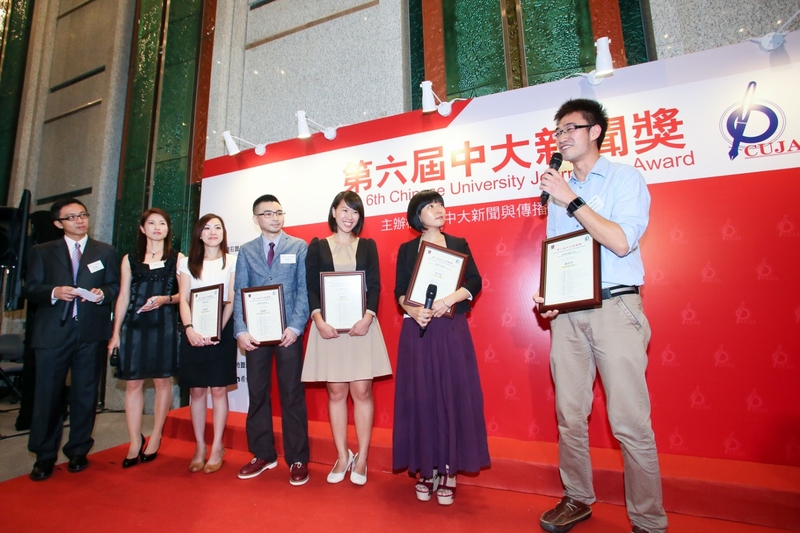 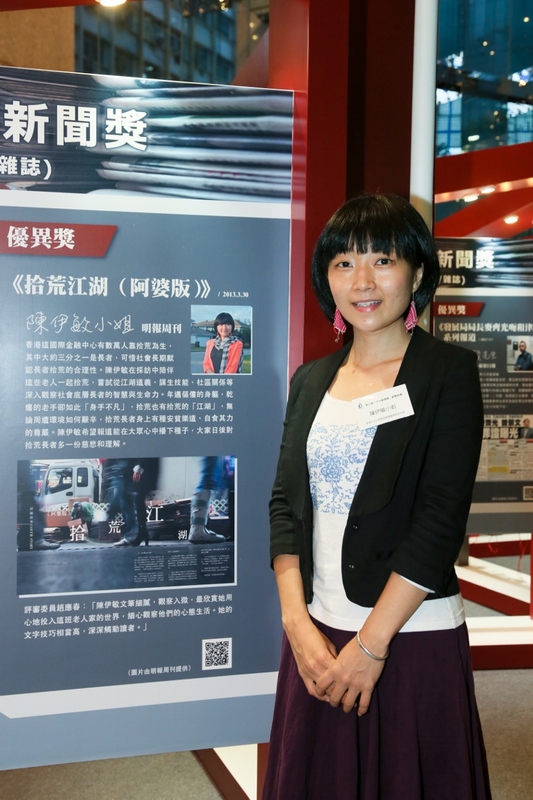 The Chinese University Journalism Award (CUJA) aims to promote professional practices in journalism in Hong Kong through recognizing the contributions of distinguished journalists. 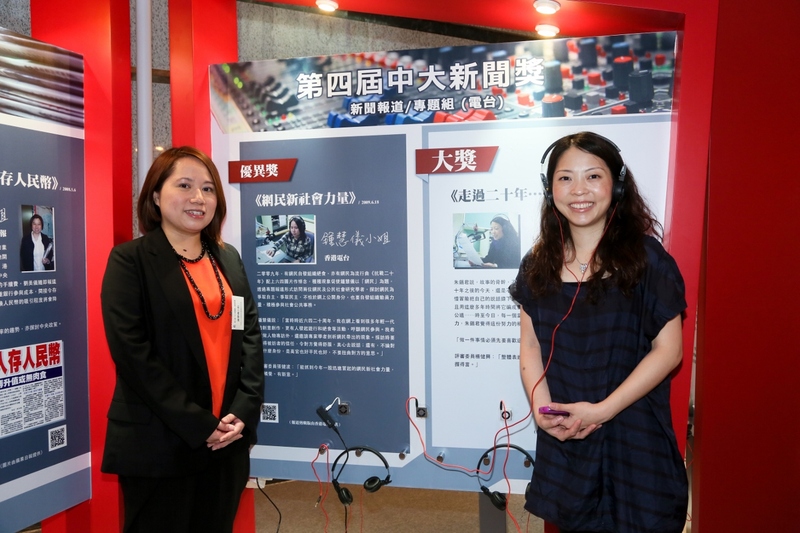 It was launched by The Chinese University of Hong Kong Journalism and Communication Alumni Association in 2003 and this bi-annual event will be held the sixth time this year. 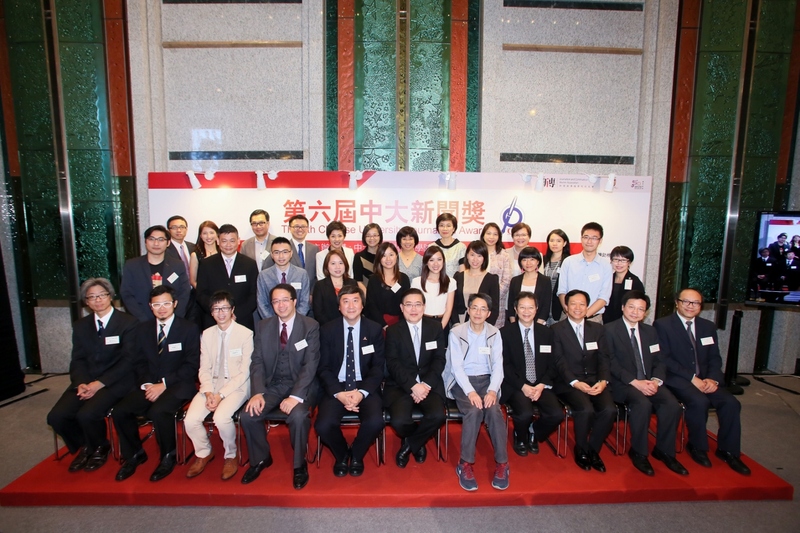 Seminar Series: Four public seminars are being held the Hong Kong Central Library and the Hong Kong Cultural Centre. 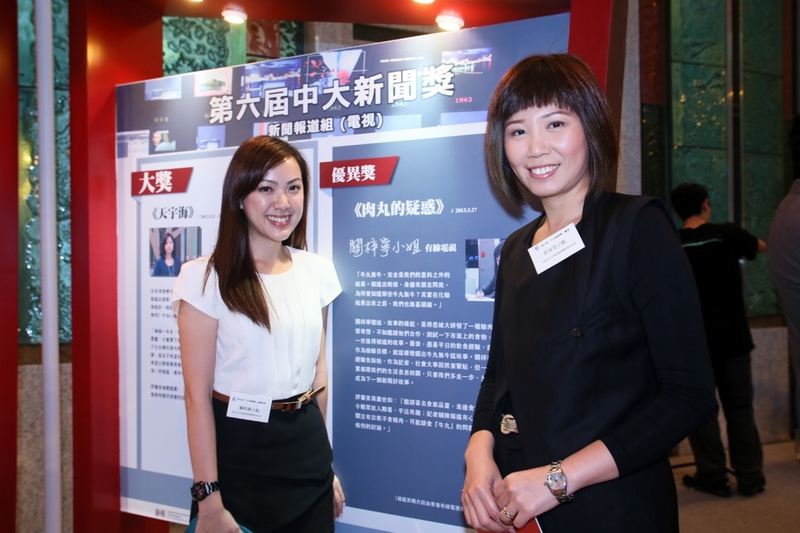 Media heavyweights and CUJA winners were invited to share their views on the ecology of local media. 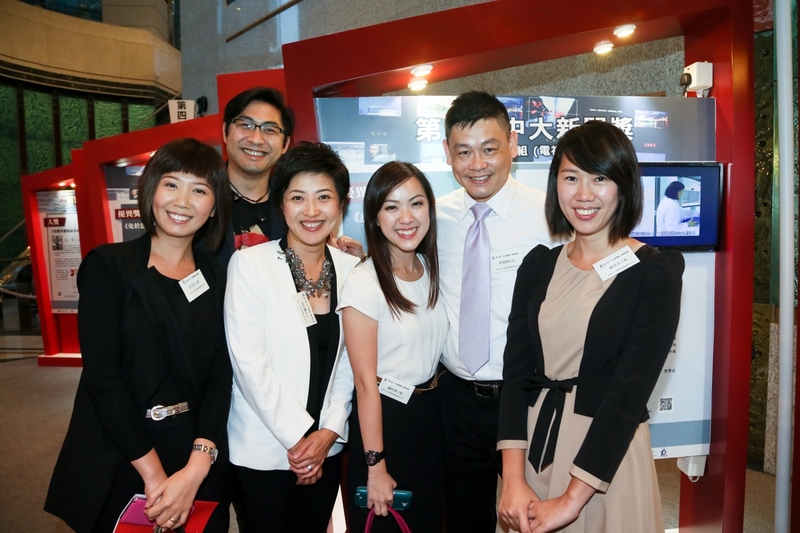 For detailed information and registration, please click here.